Intelligent balancing two-wheeled vehicle system is designed to maintain balance and move automatic in the specified path. The balancing vehicle system adopts modular design idea, including MCU minimum system, sensor module, drive unit, power supply unit and human-computer interaction module. The accelerometer and gyroscope output data as well as obtaining the accurate vehicle model posture are fused by complementary correction algorithm. Through image recognition algorithm, the image collected by photoelectric sensor is processed and the road information is obtained. The PID controller is designed to achieve dynamic balancing and directional control of two-wheeled balancing vehicles. 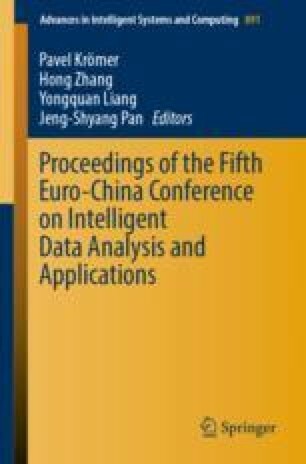 In this paper, the detailed description of hardware design and algorithm description are given. After the actual track test, the model runs reliably and steadily, it can adapt to various track elements to complete independent operation, which provides a practical and good solution for the operation of the driverless balancing vehicle. This work is supported by Design and Development of Intelligent Collection Platform of Energy Consumption based on Internet of Things, Industrialization project of Shaanxi Provincial Education Department (16JF024) and the Shaanxi Education Committee project (14JK1669) Shaanxi Technology Committee Project (2018SJRG-G-03).